Teens Computer School invites to our Computer courses for school students. Car Show poster project. Computer School for teens and kids. Free tutorial for students. 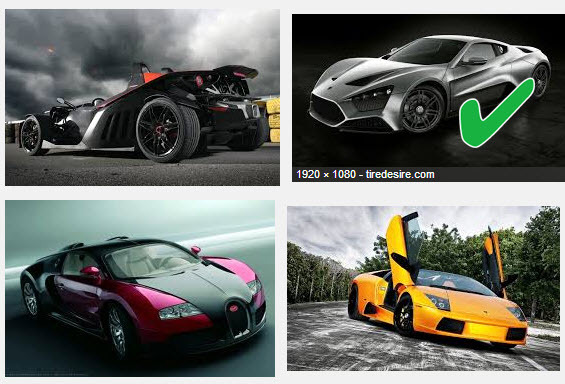 On our Computer courses for school students you can learn how to copy choose right image for your project and copy image from the Google. 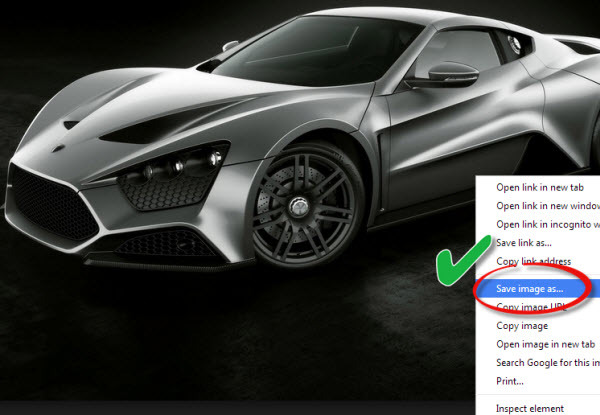 This tutorial will show you how you can use different option in your browser and copy right image in right folder on your keyboard. Step 4. 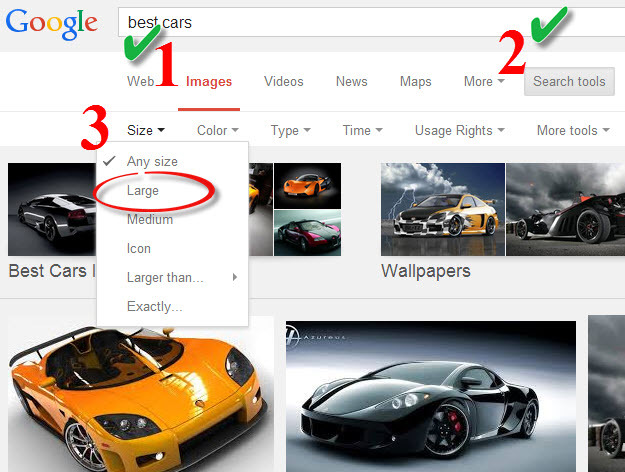 Google show now only large images. This image we will use for our project. Click on image what you like. Step 5. 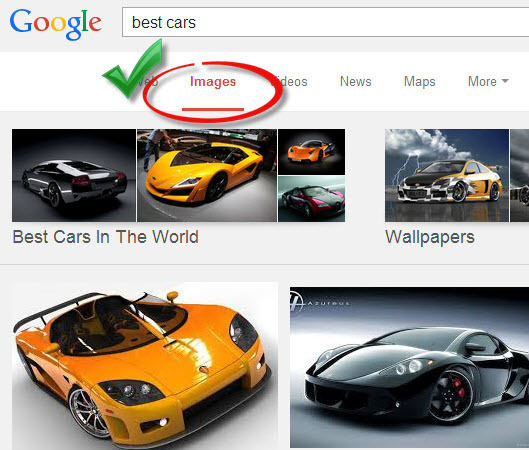 Make right click on image and choose “Save Image as”. Save image in folder “Car show project” .